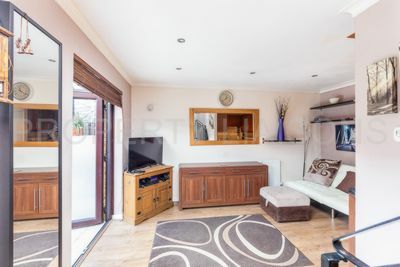 A Chain-free, Freehold House with garden and allocated parking on a quiet, private road in Wapping. 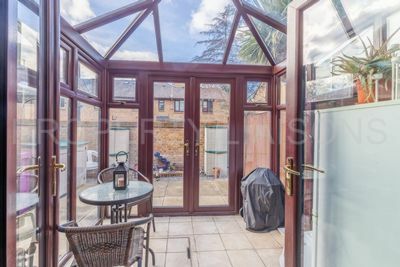 This delightful property features an open plan, south-west facing reception and a bright conservatory. 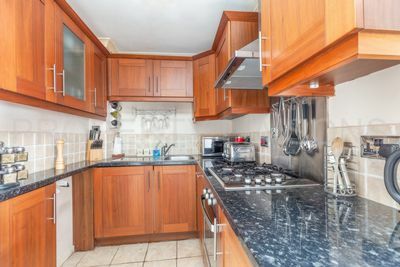 A modern fully-fitted kitchen with integrated appliances including dishwasher, fridge, washing machine, oven, gas hob and extractor. 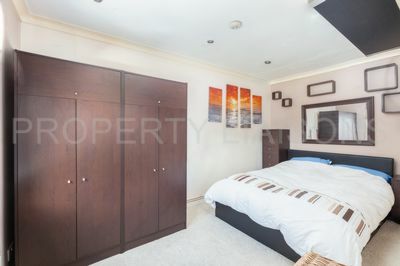 Upstairs there is a good sized double bedroom with space for wardrobes and a view over the garden. A nicely tiled bathroom with a curved shower bath and matching white suite. 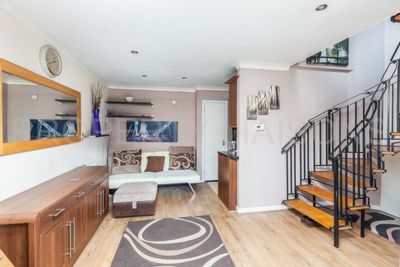 A loft that has been boarded to provide useful extra storage space and an airing cupboard over the stairs. 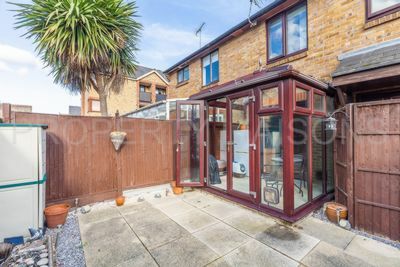 The property has double glazing throughout, gas central heating and recessed lighting. 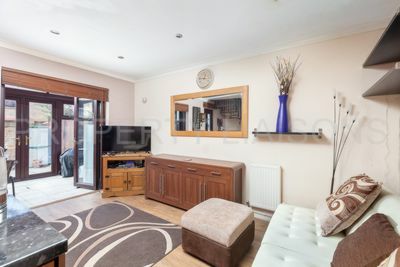 Located on a quiet private road within easy reach of St Katherine Docks, Tobacco Dock, Local shops and Wapping Station. 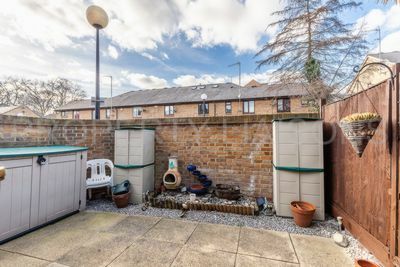 This property would make an ideal starter home or for someone looking to downsize with the security of a freehold home.